The judge who refused to block AT&T's merger with Time Warner ignored "fundamental principles of economics and common sense," the Department of Justice writes in court papers filed Monday with the D.C. Circuit Court of Appeals. "Using the economics of bargaining, the government demonstrated at trial that, by combining Time Warner’s programming and DirecTV’s distribution, the merger would give Time Warner increased bargaining leverage in negotiations with rival distributors, leading to higher, supracompetitive prices for millions of consumers," the DOJ writes in an appeal filed Monday with the D.C. Circuit Court of Appeals. "This merger’s combination of Turner’s competitively significant programming content with the vast distribution footprint of DirecTV, among other circumstances, makes this the exceptional vertical merger whose effects are to lessen competition substantially," DOJ argues. "The district court held otherwise, but only by erroneously ignoring fundamental principles of economics and common sense." The government is seeking to vacate a ruling issued in June by U.S. District Court Judge Richard Leon in Washington, D.C. He rejected the government's attempt to block the deal on the grounds that it would decrease competition and result in higher prices for consumers. The Justice Department contended that the merger -- which brings cable companies including CNN and HBO into AT&T's fold -- would enable the telecom to harm competitors by withholding (or demanding excessive fees) for popular channels. Leon rejected that argument, writing that AT&T would have reason to distribute Time Warner content "as broadly as possible." 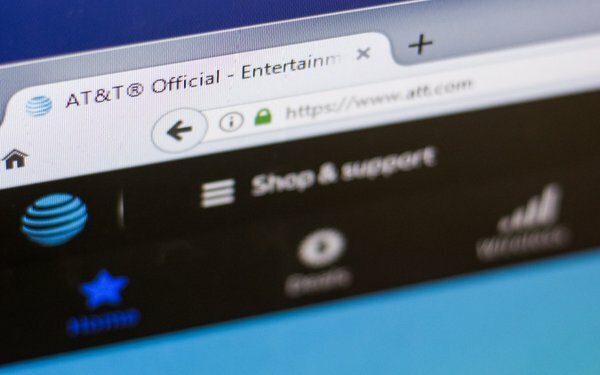 The companies closed the deal in late June, but AT&T is managing the Turner network separately from DirecTV and U-Verse. The company plans to maintain that structure until the earlier of February 28, 2019, or the conclusion of the government's appeal.